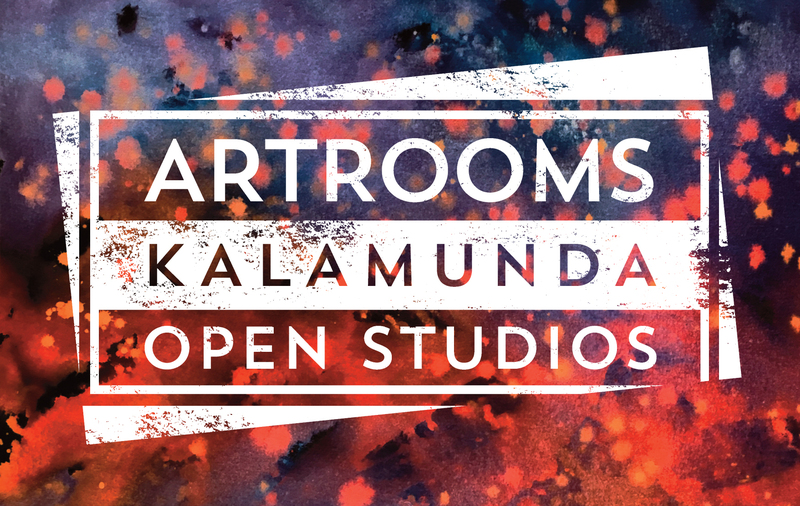 All are invited to meet some of Kalamunda's finest artists at the upcoming Kalamunda Open Studios event. Kalamunda Open Studios is a biannual event held in Autumn and Spring in the City of Kalamunda. Held on the weekend of 13th & 14th April, this vibrant family-friendly event sees 14 professional artists' studios open to the public and all forms of art will be showcased, including paintings, sculpture, printmaking, photography and textiles. Participating artists and studios include Paul Moro, who makes whimsical and unique metal sculptures, drawing inspiration from his surroundings and the Australian environment. Paul recently created some unique pieces for the Pinnacles Discovery Centre and Zanthorria Nursery. His studio in Walliston is home to a multitude of affordable wares. It is easily accessed via the Zig Zag railway reserve walk track, by car or on foot. Phone: 0408 953 496. Other artists participating in Open Studios Kalamunda include Anita Phillips, Chris Oxberry, David Thornton, Gail Doust Keirle, Gordon Mitchell, Hayward Studio, Karin Hotchkin, Margaret Thornton, Penny Maddison, Sandie Schroder, Sandra Hall, Sarah Keirle, Stephen Castledine and Mikaela Castledine. This free event offers members of the public the unique opportunity to meet talented local artists face to face, as well as see first hand how each artwork is developed in their personal studios. Art lovers will be able to see artists at work and can purchase affordable artwork direct from the respective artists. Follow the Kalamunda Open Studios trail on the weekend of 13th & 14th April; Autumn is a fantastic time to visit this beautiful area and along the way, you'll come across quirky cafes and restaurants, boutique shops and beautiful parklands. A map and brochure are now available online and can be collected from the Zig Zag Cultural Centre, City Offices and many local businesses. This event is supported by the City of Kalamunda.